Short run catalog printing lets you define lower number of copies for your catalogs which is great as giveaways to small offices or for select individuals. 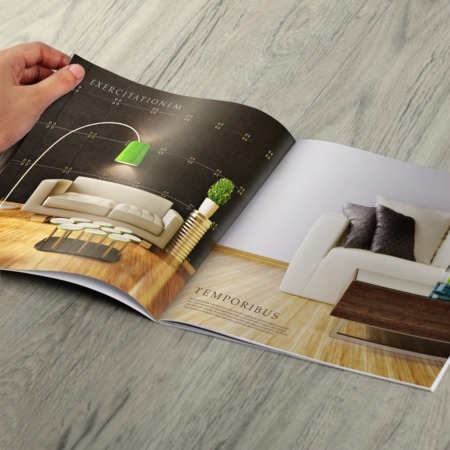 It is advisable for printing less than 150 catalog copies giving you a faster turnaround time. For short run catalog printing, choose between standard sizes, 5.5" x 8.5" and 8.5" x 11". We use 100 lb. gloss paper stock with pagination ranging from 8 to 40. For binding options, you can either have them saddle-stitched or choose our sturdier wire-o binding. For queries about our catalog printing services, launch our live chat or give us a call at 1-888-888-4211.